Richard II, King of England, is irresponsible, foolish and vain. His weak leadership sends his kingdom into disarray and his court into uproar. Seeing no other option but to seize power, the ambitious Bolingbroke challenges the throne and the king�s divine right to rule. 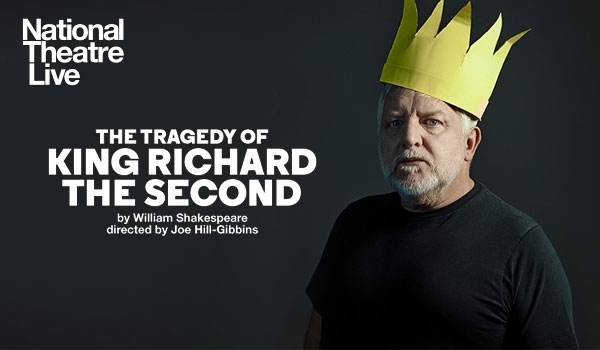 Simon Russell Beale plays William Shakespeare�s Richard the second, broadcast live from the stage of the Almeida Theatre in London to cinemas. National Theatre Live - An initiative by the Royal National Theatre in London, which broadcasts performances of their productions (and from other theatres) to cinemas and arts centres around the world. Tickets at Rs.250, 350 and 500 are available on Bookmyshow and at the Programmes Desk, Habitat World, IHC. An Old World Culture Presentation.